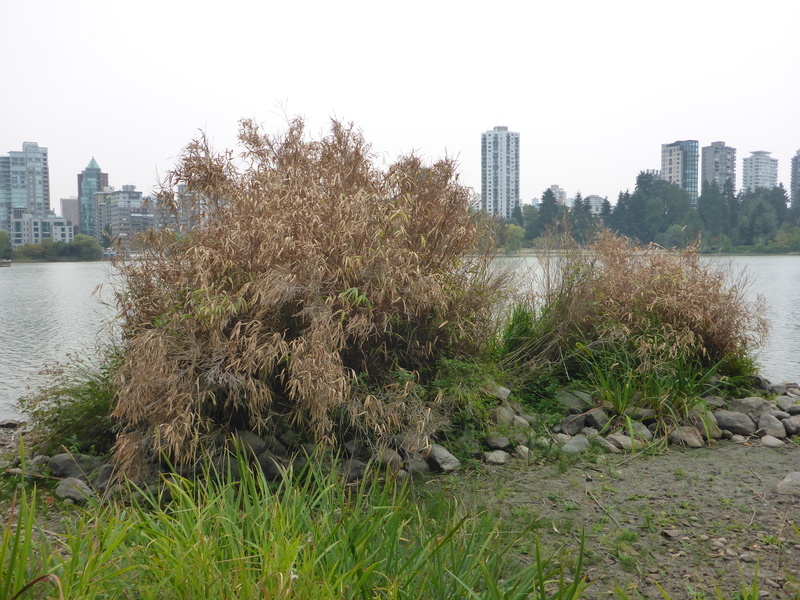 (ALL POSITIONS FILLED) EcoStewards Lost Lagoon Island Restoration – 10:00 a.m. to 1:00 p.m. This special extension to the regular EcoStewards program offers volunteers a focused look at aquatic and riparian restoration in Stanley Park. We will mainly work on the invasive bamboo of one of the islands of Lost Lagoon. Later on, the island will be replanted with native aquatic species. Experienced volunteers are encouraged to sign-up, but new volunteers are also welcome to apply. Spaces are limited, so sign-up soon if you are interested!